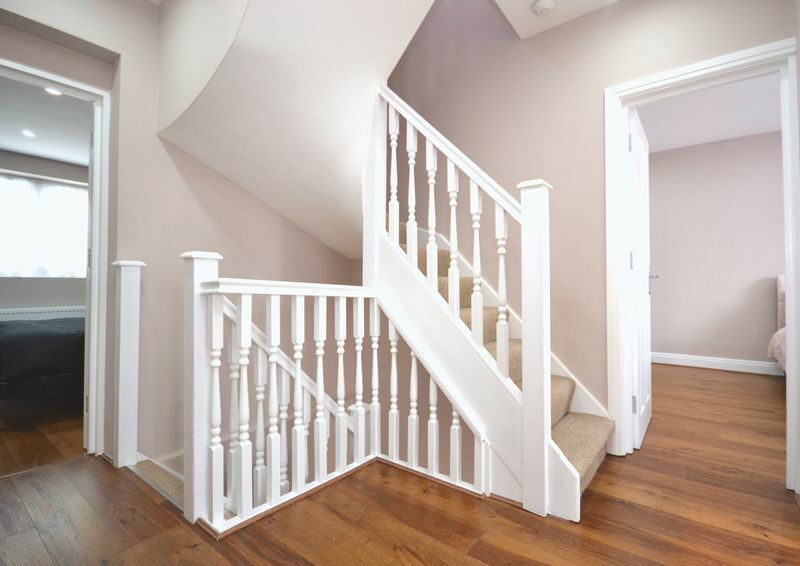 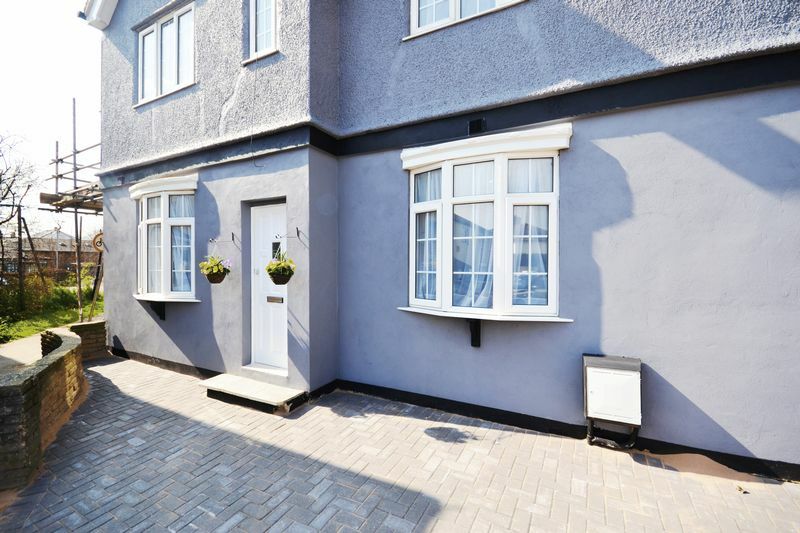 AN IMPOSING BRAND NEWLY RENOVATED DOUBLE FRONTED END-TERRACE HOUSE LOCATED IN A CUL DE SAC! 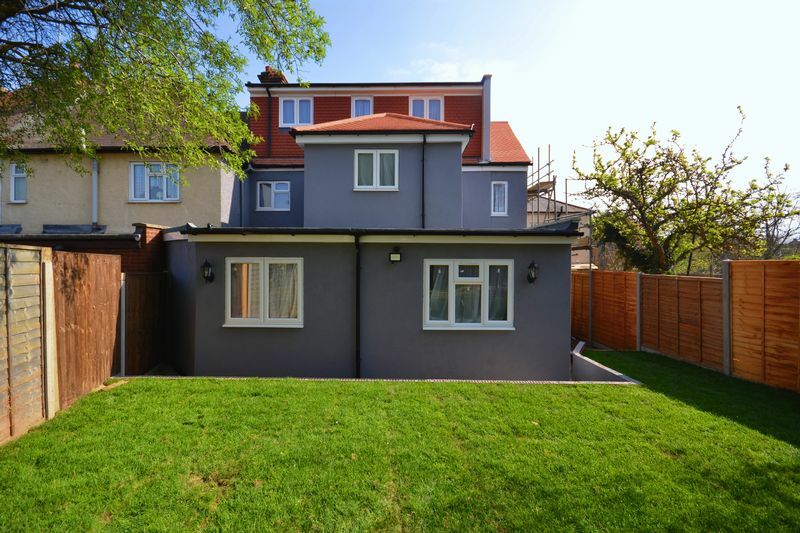 This impressive property has gone through intensive renovation and has been done up to an extremely high spec and standard! 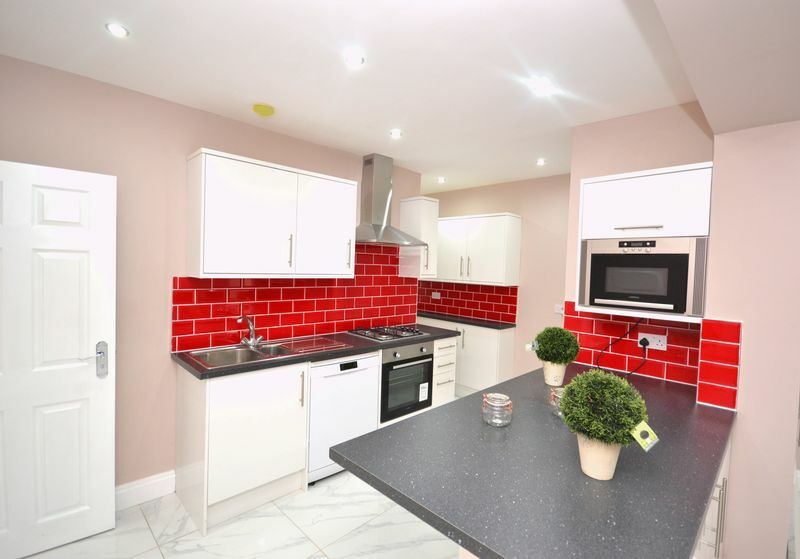 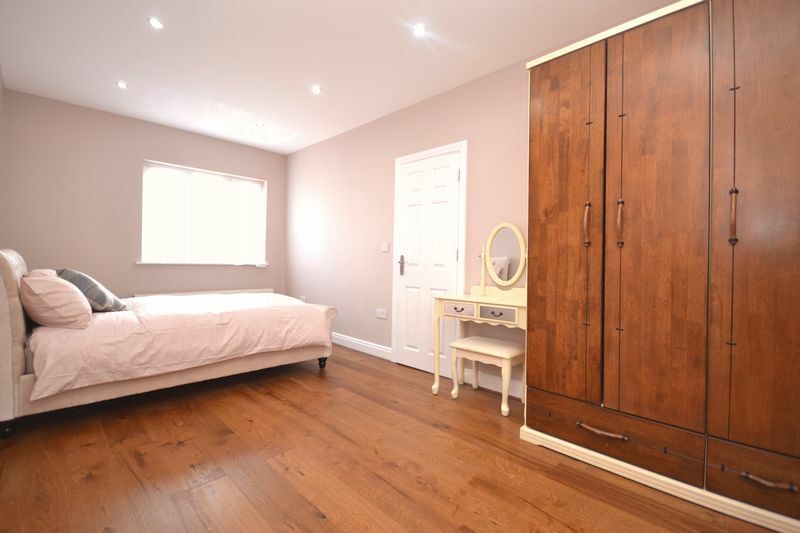 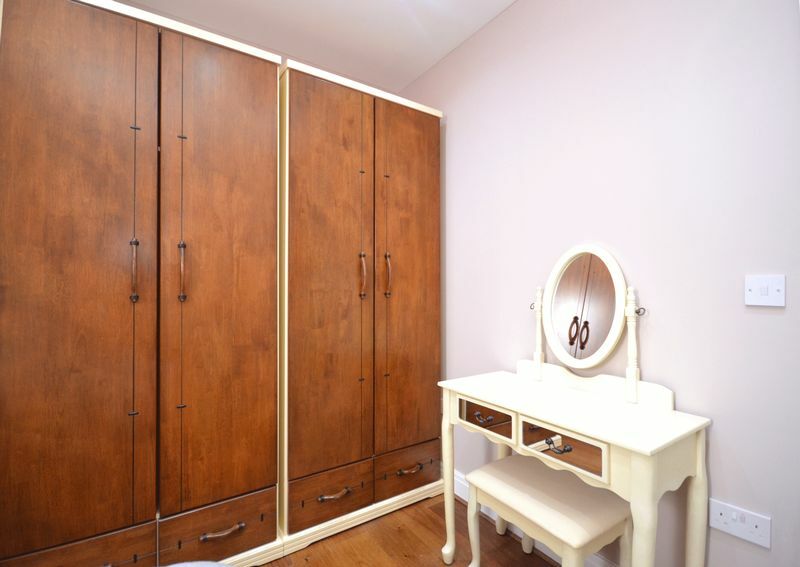 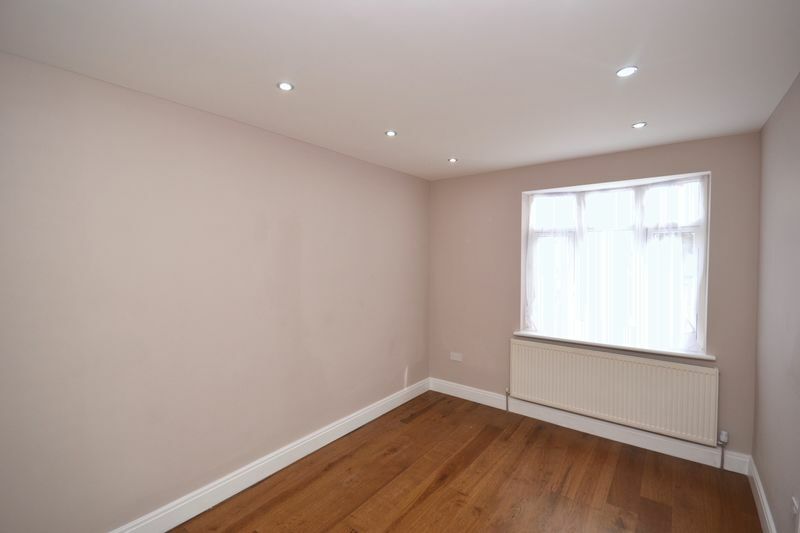 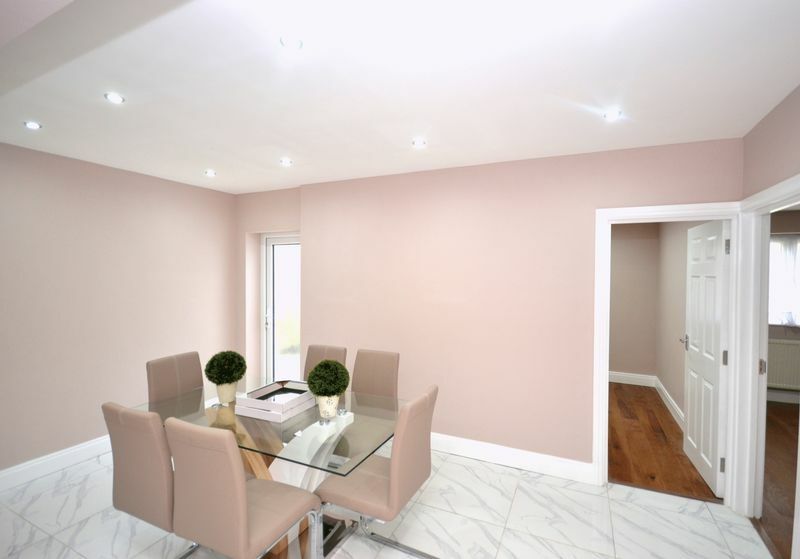 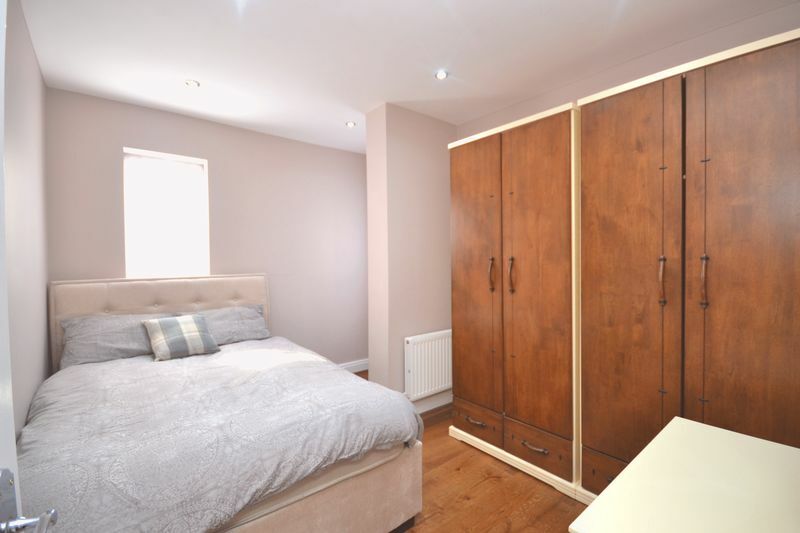 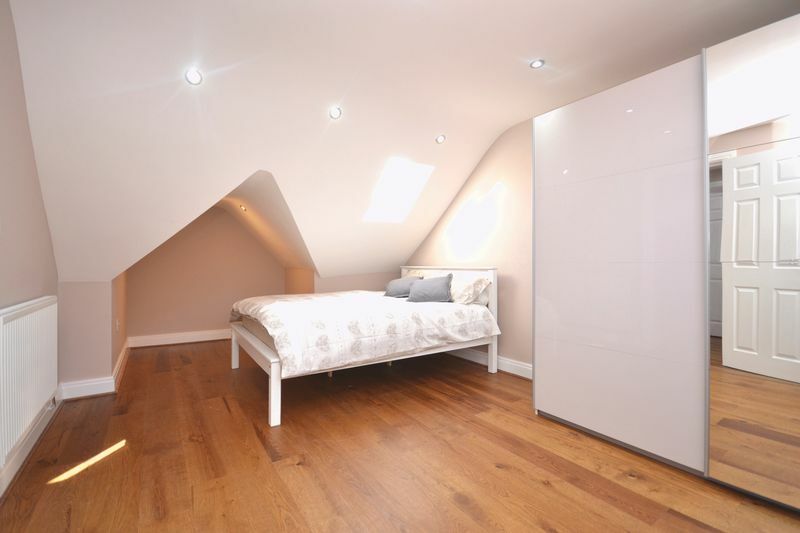 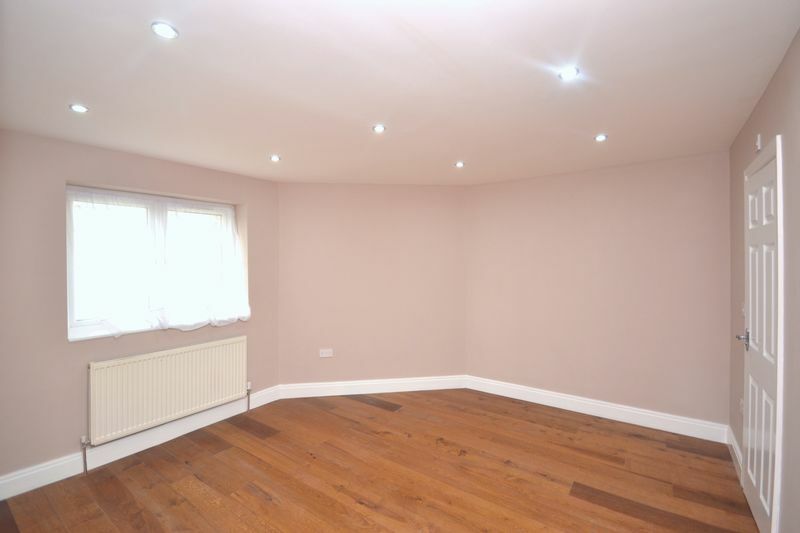 Featuring a extremely spacious modern kitchen diner, four reception rooms and five bathrooms. 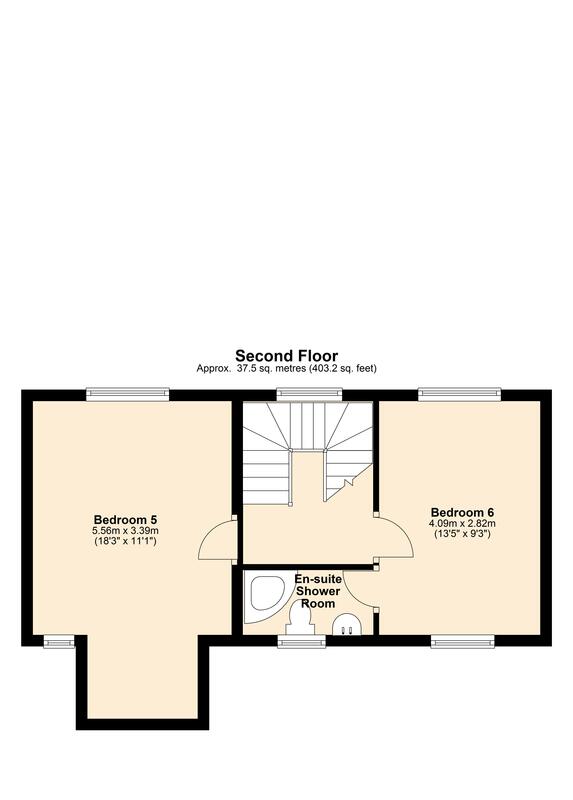 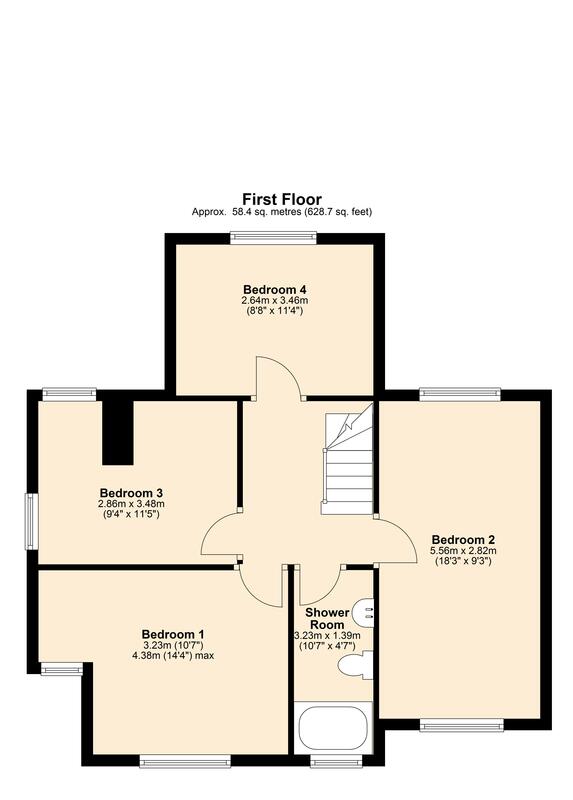 Ground Floor layout comprises of two front aspect reception rooms (one with its own shower room), two further reception rooms which can serve as guest/bedrooms (one with en-suite), a further family bathroom on ground floor. 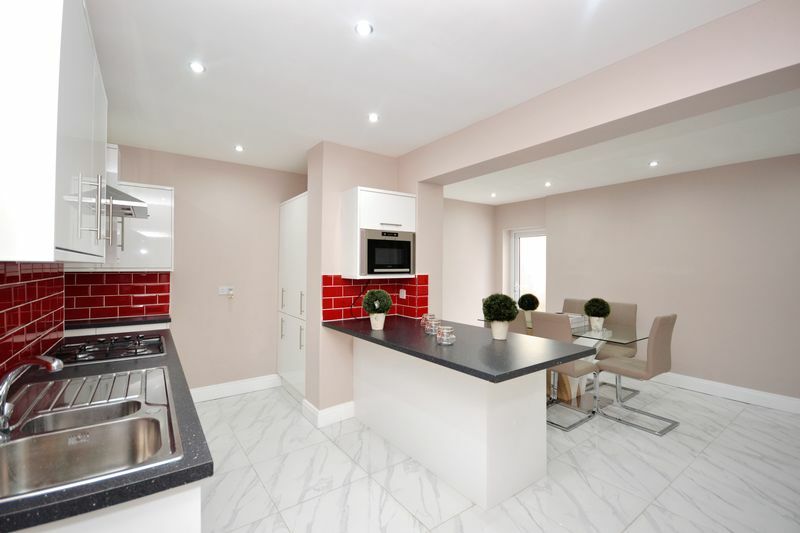 The fully fitted kitchen incorporates a utility area and a large dining area leading onto an extremely large garden mainly laid to lawn and with some mature trees. 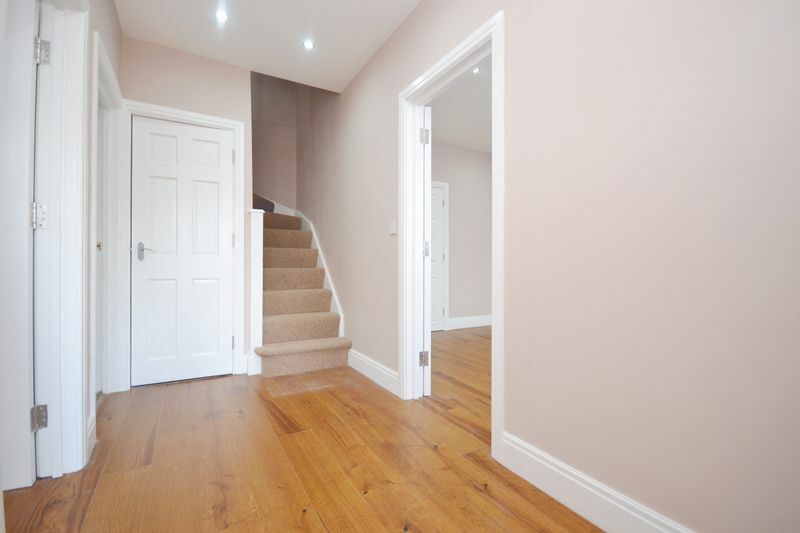 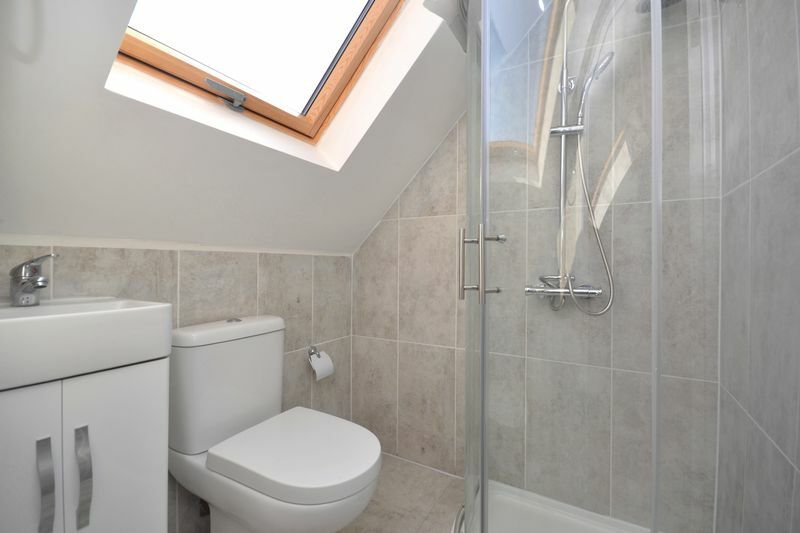 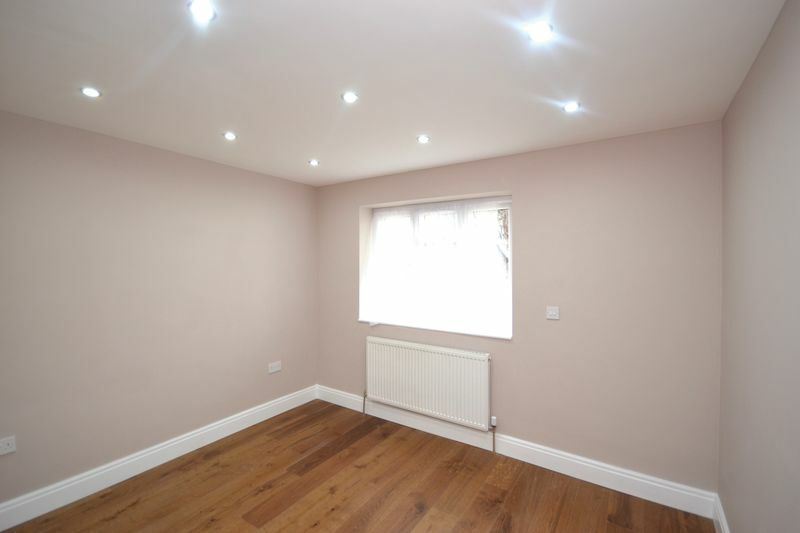 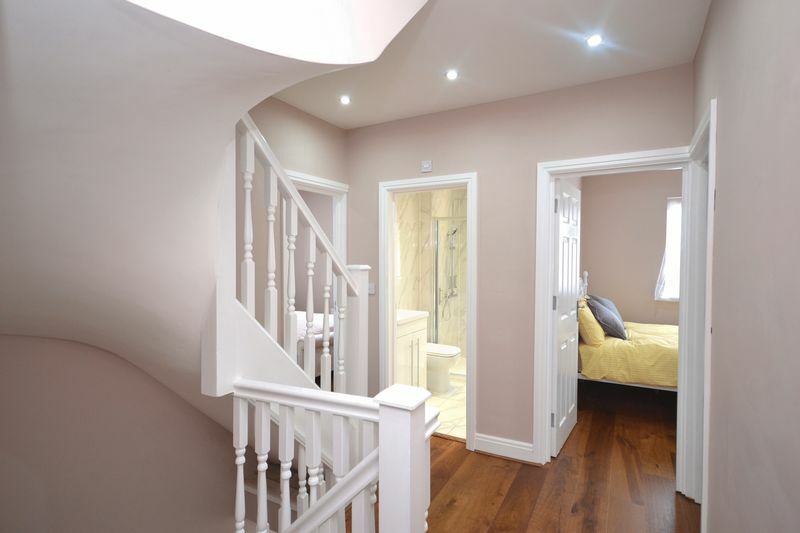 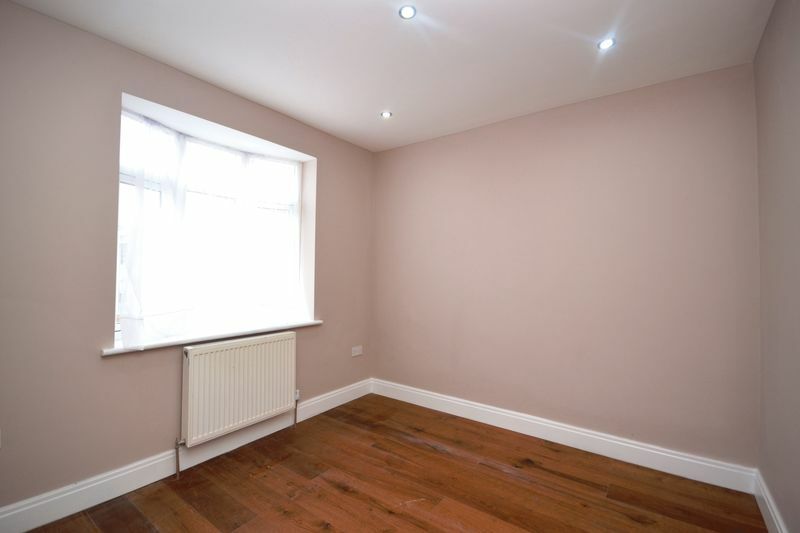 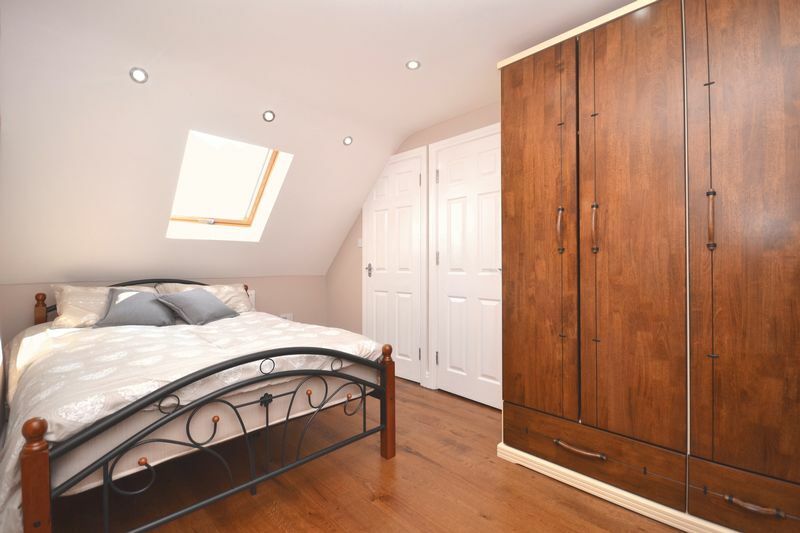 The first floor comprises of four double bedrooms and a further family bathroom. 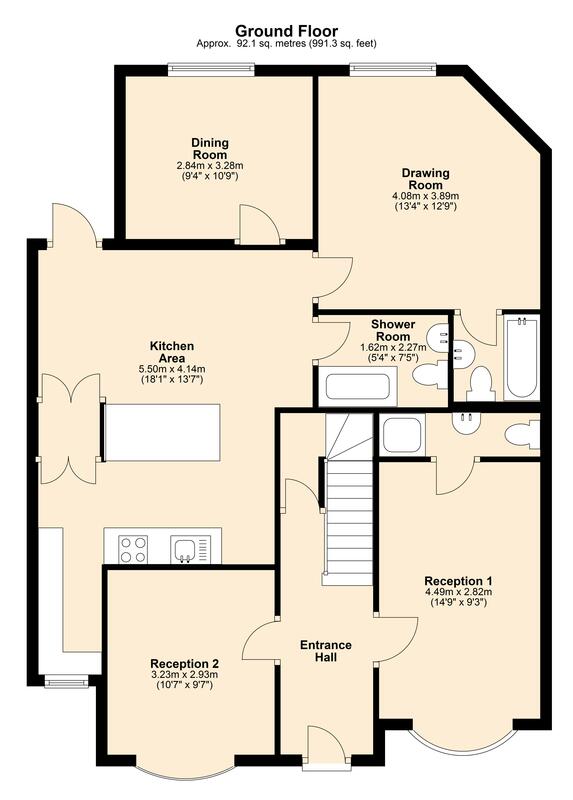 All the rooms have large windows and practical layouts to suite any style of living. 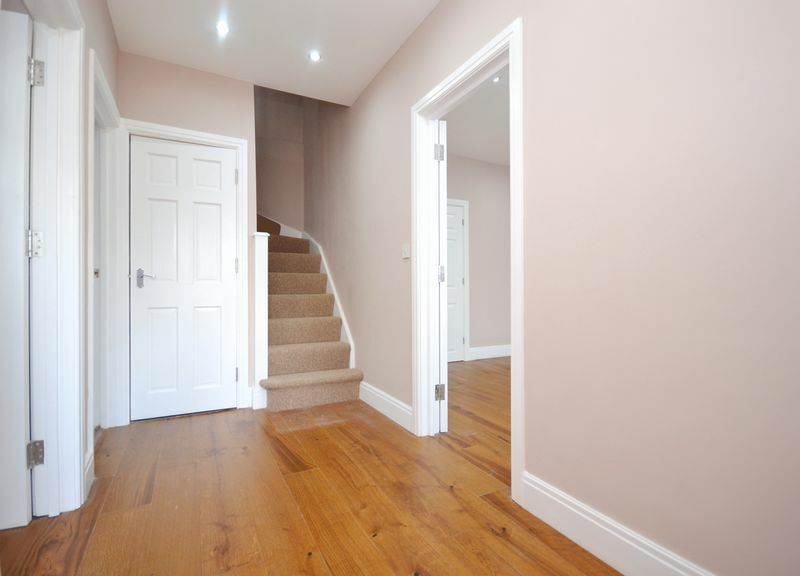 The third floor comprises of two extremely spacious double bedrooms both with front and back aspect windows. 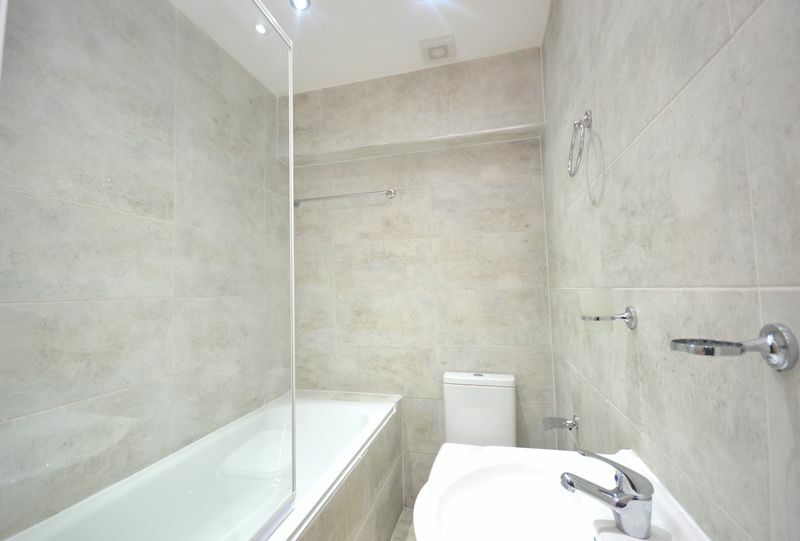 One of the room features its en-suite shower room. 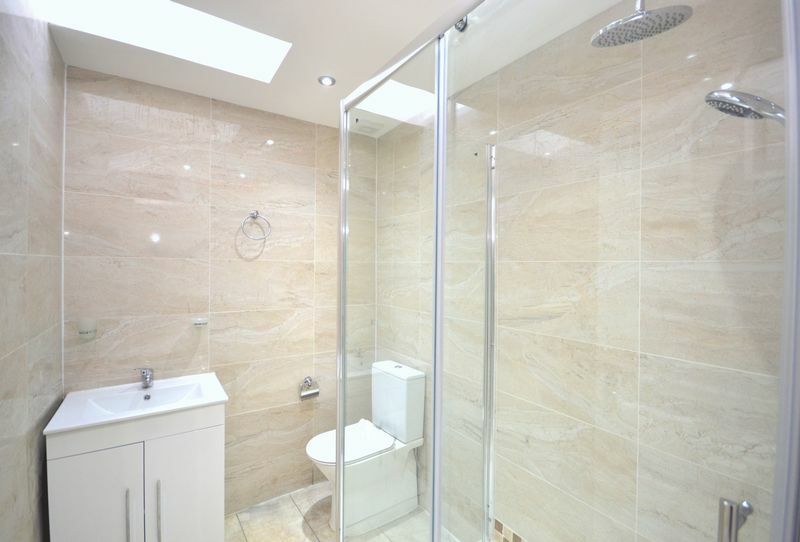 The entire property is served with mega flow boiler system located in the boiler room on the ground floor. 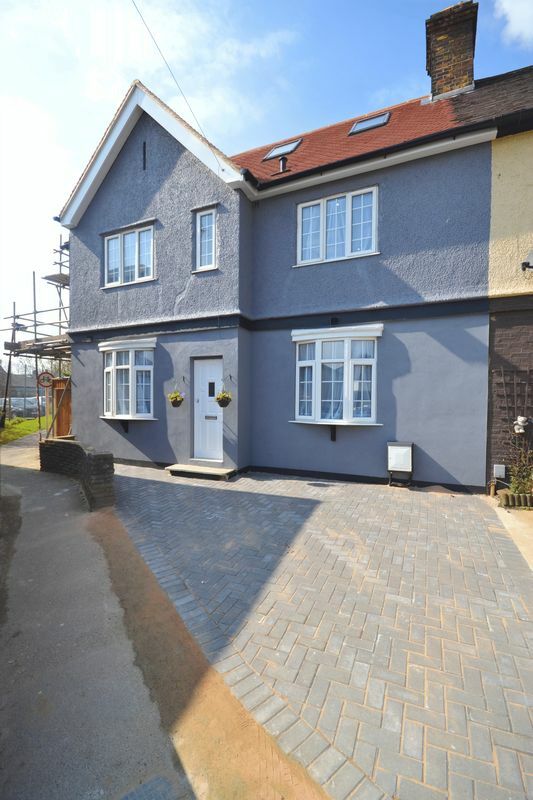 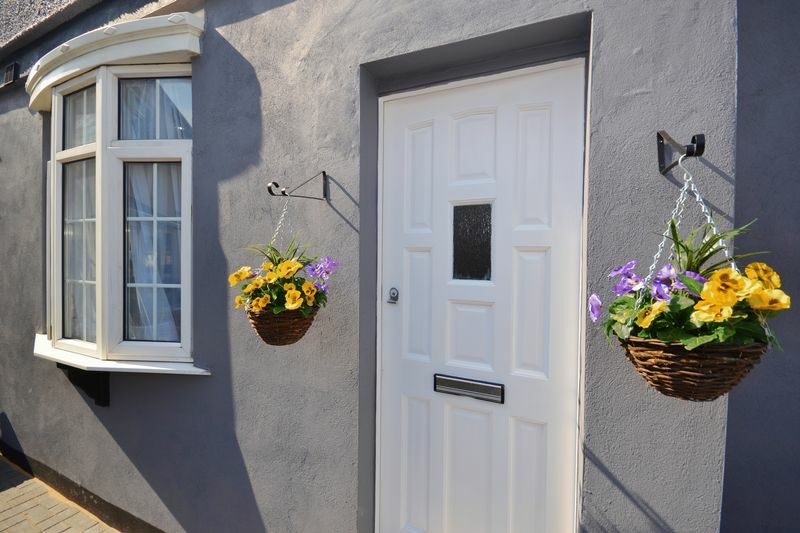 The property is fully double glazed and has its own drive way for private parking. 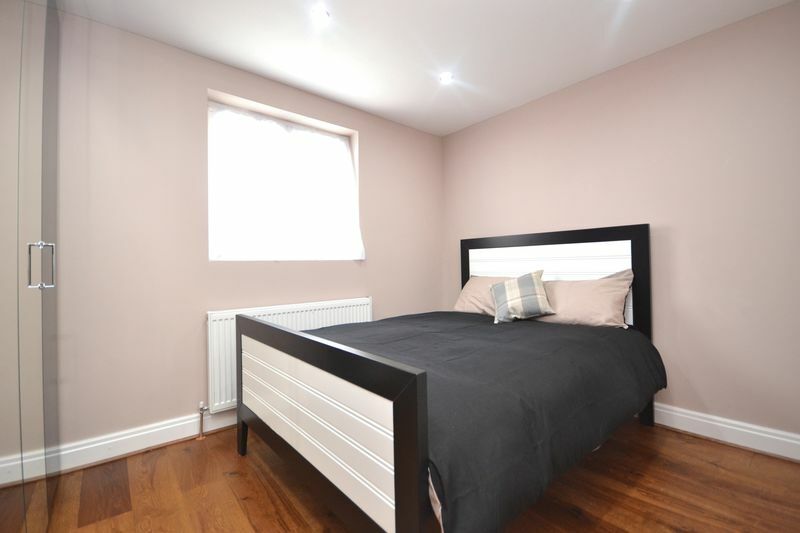 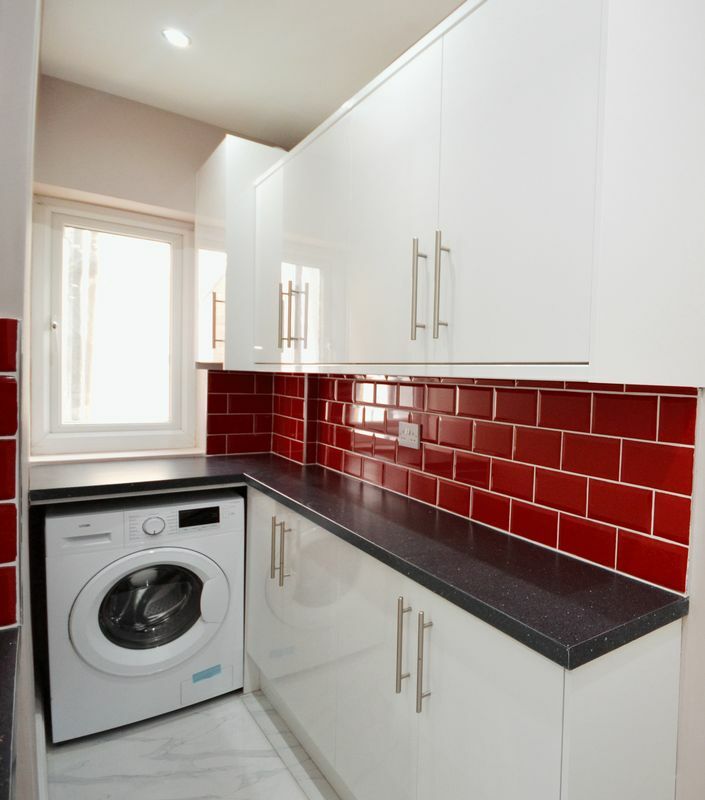 Fairview close is located in a quite part of Walthamstow yet it’s only a few minutes away from public transport linking you to Blackhorse Road and Walthamstow Tube Stations. 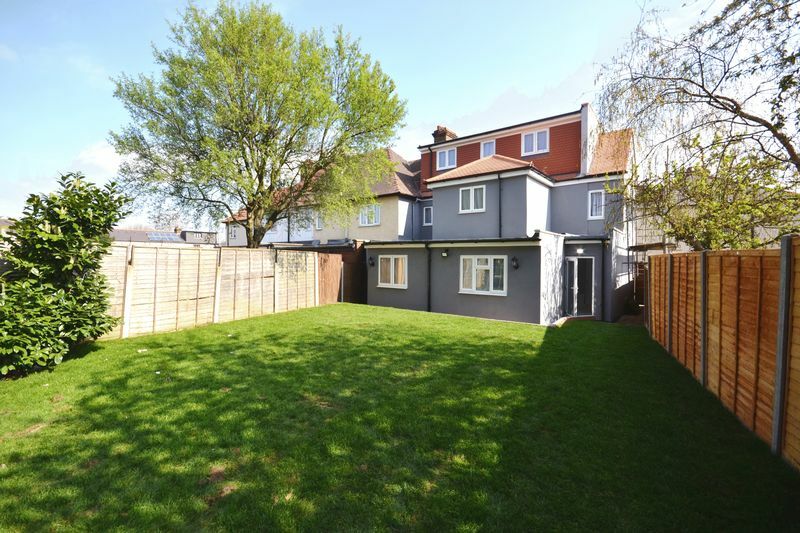 This cul-de-sac has pedestrian access from Higham Hill Road which serves many shops, pub, eateries, boutique cafe and a local cooperative store. 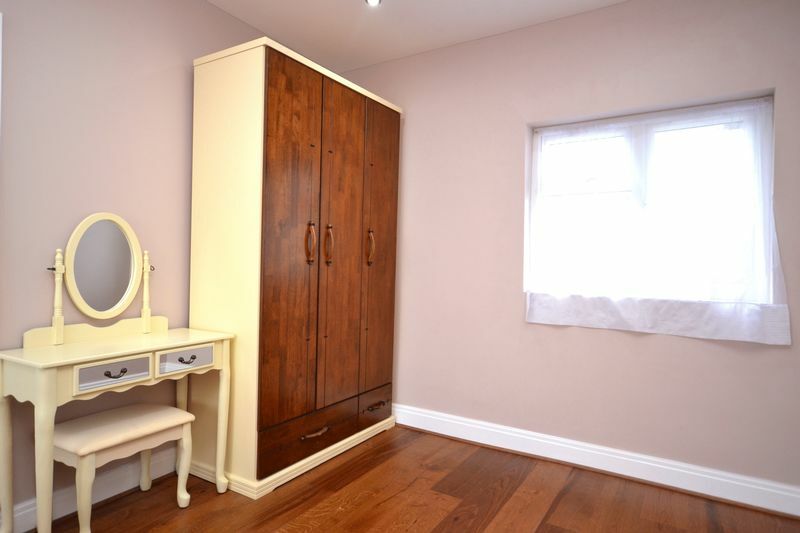 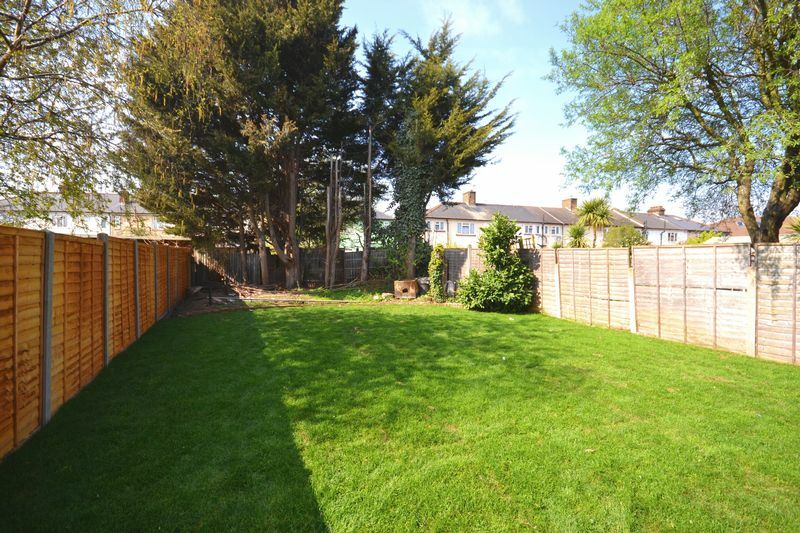 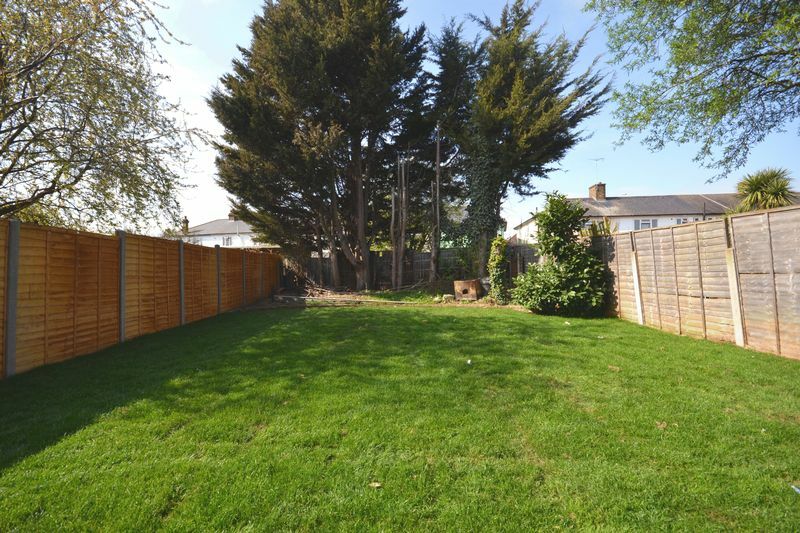 This particular area is attractive to families as there are many good primary and secondary schools within walking distance to the property. 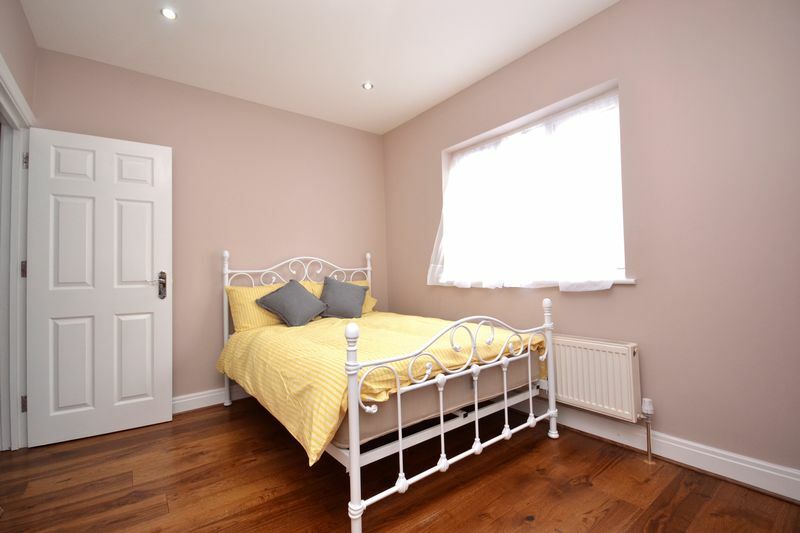 Walthamstow as town has a lot to offer ranging from Europe’s largest Urban Wetland to Europe’s largest Outdoor market known as the Walthamstow High Street Market. 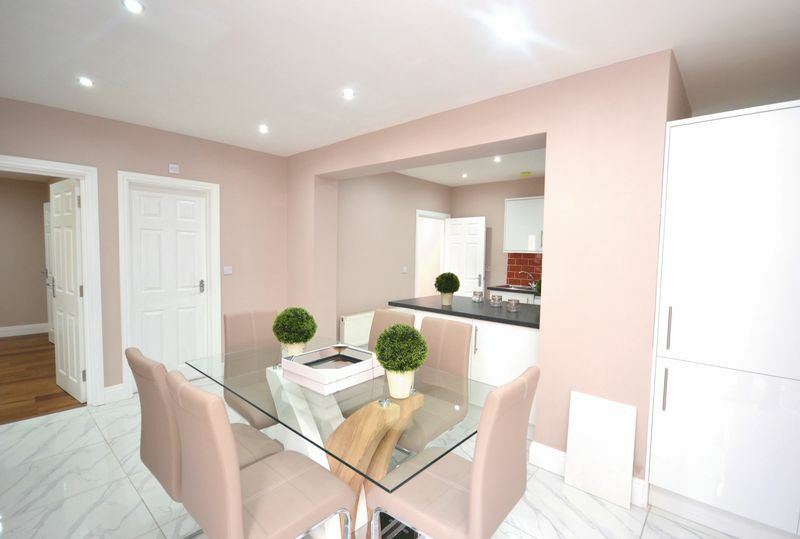 The town centre is only a short bus ride away and features a multiplex cinema, restaurants and its famous Selbourne Walk shopping centre.